Critical Communications World 2018 is a chance to see the latest innovations in the mission-critical market. Join Airbus at this event and catch a glimpse of the future of collaboration for professionals. 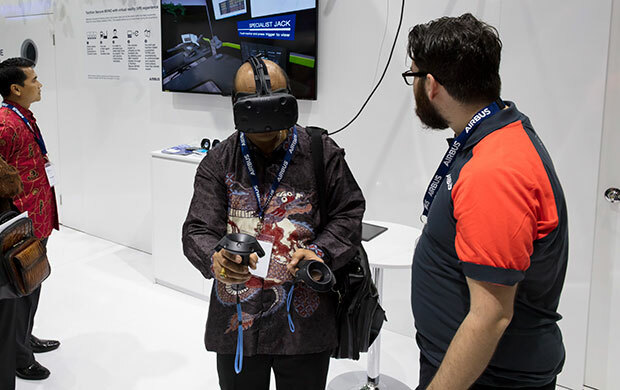 Whether you are from the police, fire and rescue, healthcare, defence, transportation, energy, oil and gas, or industrial segment, you will learn about the possibilities that professional apps offer. Hybrid solutions for mission critical and business critical use will be demonstrated, and you will see the latest Tactilon Dabat and Tactilon Agnet solutions. 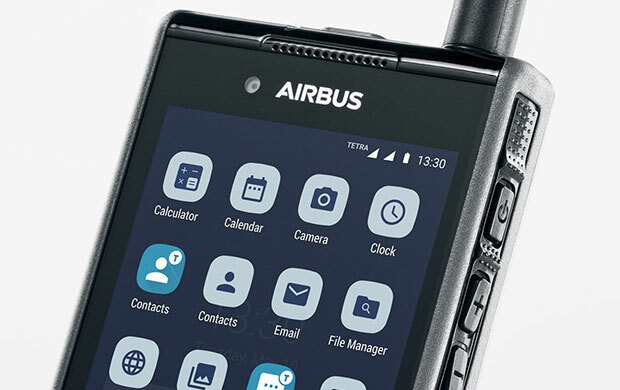 Visit the Airbus stands C100, B90 and A70 (Hall 22a) at CCW 2018! Let’s discuss how you and your organization can benefit from hybrid solutions! Get an overview of all Airbus innovations on show and their location - download our CCW stand leaflet. Want to book a meeting with us at CCW? Contact us with your inquiry. What are the future possibilities of emergency response with 360-degree cameras and live video streaming? What virtual reality could mean for you professionally - right now? Why Secure MVNO is your next smart move? What is the future of networks? How should the networks be evolving? What could be your next steps in network evolution? 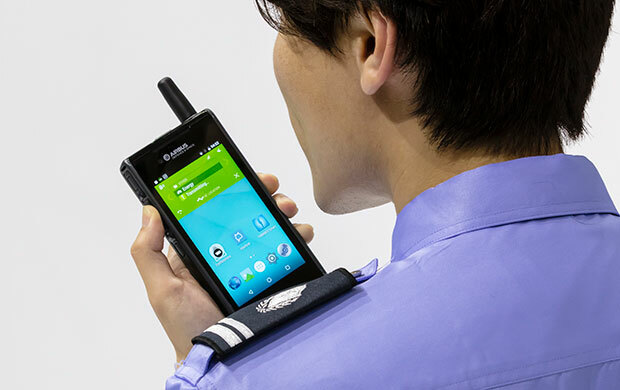 Discover why Taira TETRA Server is the smart choice for secure radio communications. 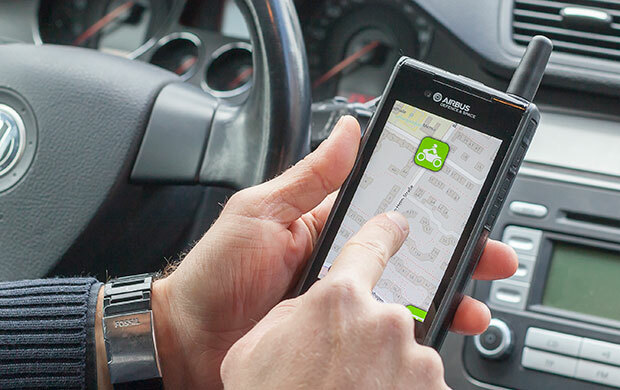 How can a data-driven ambulance make an impact on emergency medical care? What are the three problems that everyone has with in-hospital communications – and how to solve them? Learn more about solutions for medical teams. 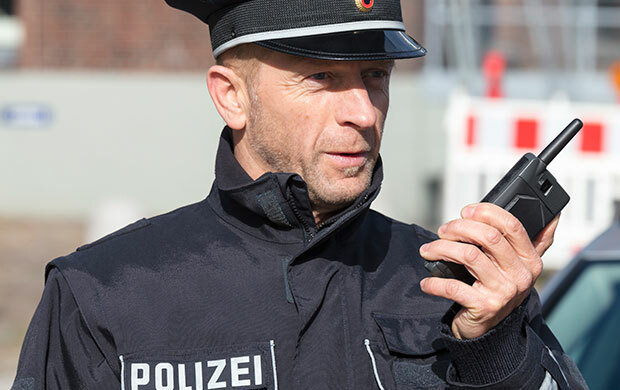 What’s the best way to evolve from TETRA and Tetrapol to hybrid networks and LTE? What are the most efficient steps? How can innovation ease the evolution? Learn how Tactilon Agnet enables smart device users to become part of the professional world. Voice, data, video and location services are all at hand with the reliability and security that professional users expect. Why is Tactilon Dabat essential for operations success? What are three tips about Tactilon Dabat that no-one can afford to miss? What are the possibilities that professional apps offer? See all Airbus innovations on show - download our CCW stand leaflet. What are 3 secrets about radios? How can you get more from your radios? How can radios go hybrid? 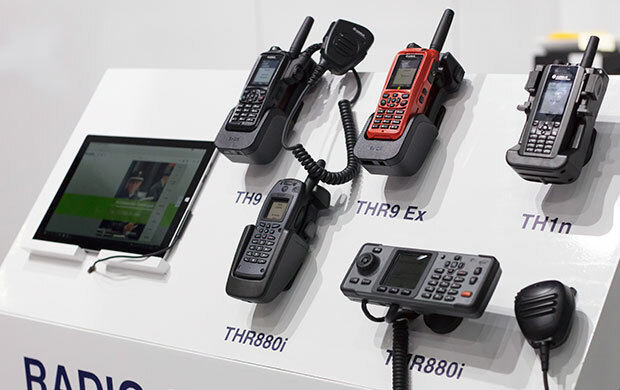 Get your hands on handy TETRA and Tetrapol devices: TPH900 handheld, and more. Or find the best radio accessories for your needs. See also Tactilon Dabat - the hybrid device from Airbus. 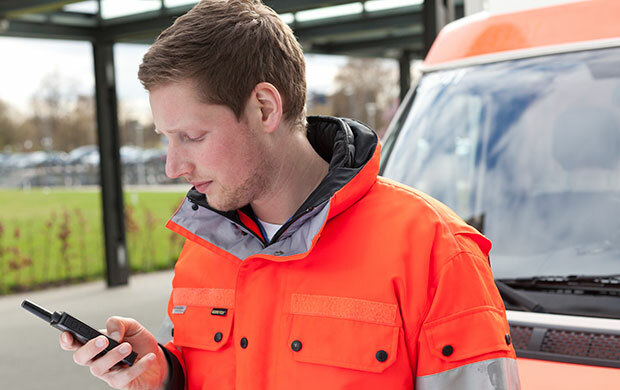 What should an operator think about controlling service quality? How to solve the new challenges in the hybrid environment? Why service quality is something to think about today? What are the possibilities that professional apps offer? 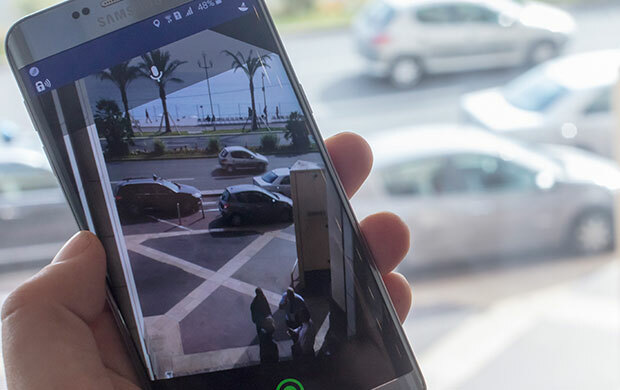 What are the brilliant ways to use indoor positioning, alerting, video streaming and other solutions? 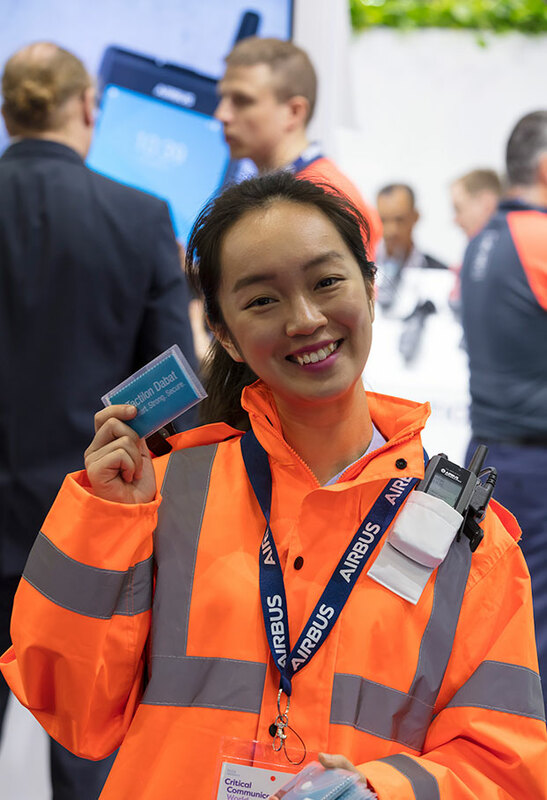 Discover the possibilities at CCW by visiting the Application Ecosystem – a special exhibition area near the Airbus stands. On each of three days we will be demonstrating three different applications. Do you want to be on top of the trends in professional apps? 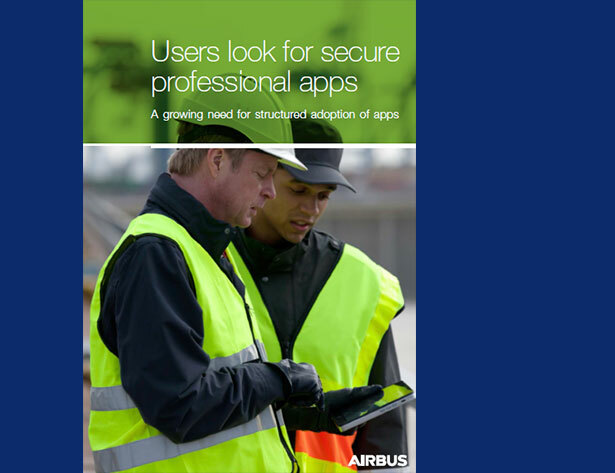 Download the report on the results of the third Airbus survey on mobile apps - "Users look for secure professional apps"